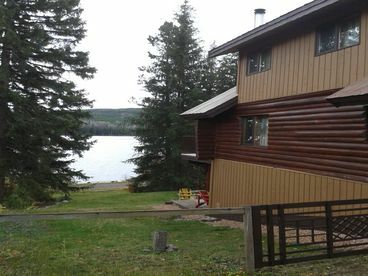 Search 1 Lac Le Jeune rental winter & summer ski condos & cabins. 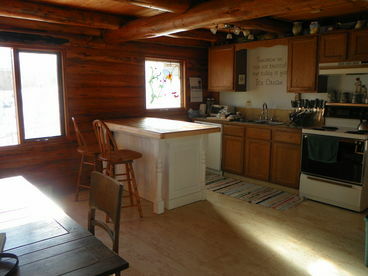 This 2100 sq.ft. 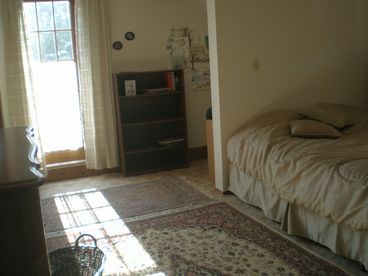 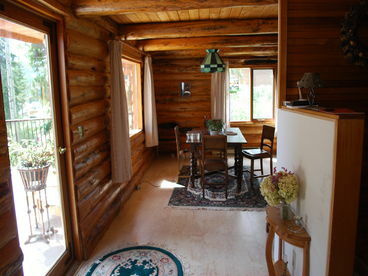 log cabin has ample room for 4 people and 2 bathrooms. 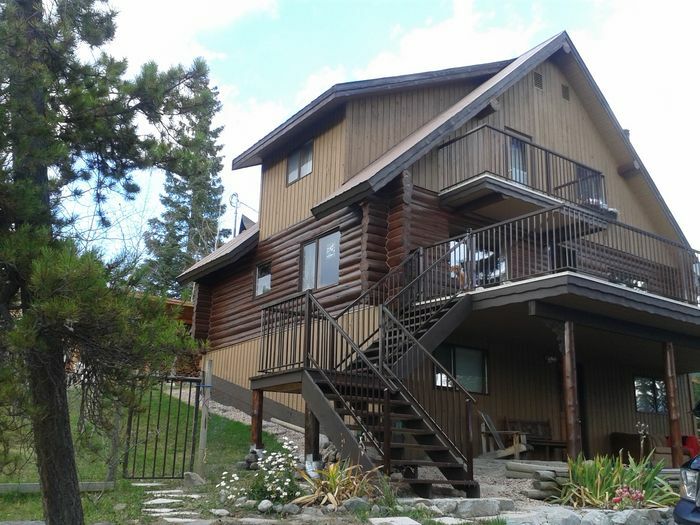 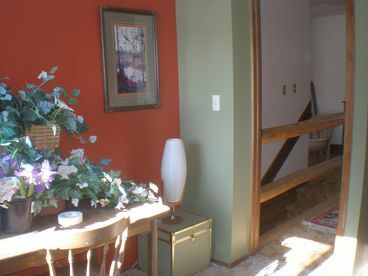 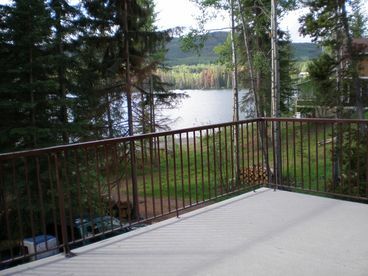 Nestled on the lakeshore of Lac Le Jeune, this beautiful house has a large deck and balcony. 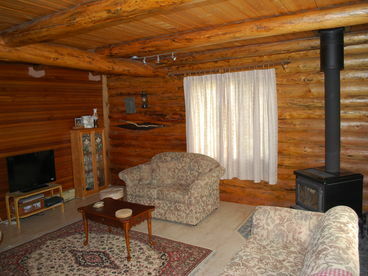 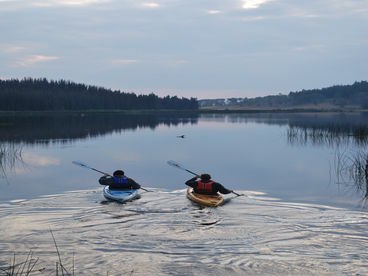 Listen to the call of the loons and the notorious leaping trout...if you are quick enough, you might even see one jump!